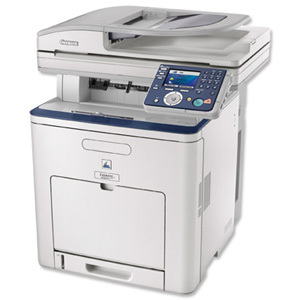 Laser printers will provide you with fast, precise and economical prints, making them the obvious choice for many offices and homes. 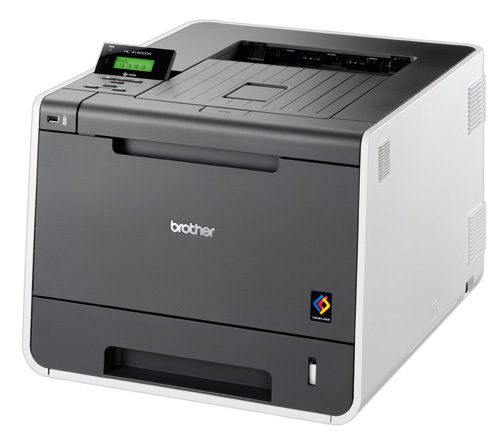 However, before you buy your laser printer there are many factors you should consider in order to match your printing needs to the best laser printer for you. 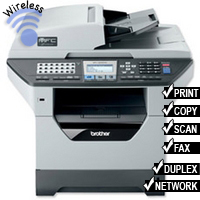 Multifunction laser printers are not only printers, they can also copy, scan and fax. 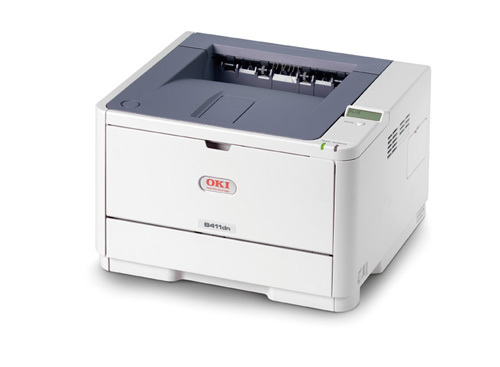 For smaller offices or infrequent fax or scanner usage the multifunction laser printer is the ideal solution. 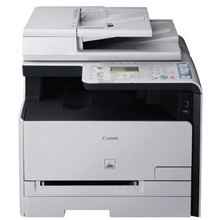 Multifunction laser printers are also great from a cost point of view. 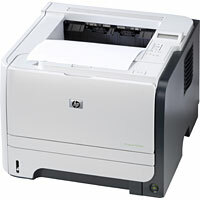 Buying and running multiple devices is a lot more expensive than owning a multifunction laser printer. 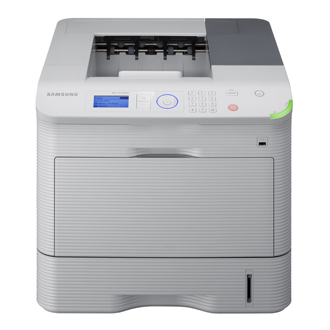 Multifunction printers also have the exact same print quality as standard laser printers; this means you have all the added multifunction extras plus the same laser printer quality. 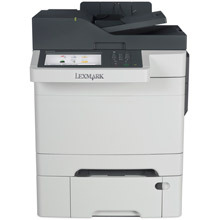 We have every Multifunction Laser Printer to suit your needs, find below 3 great examples. 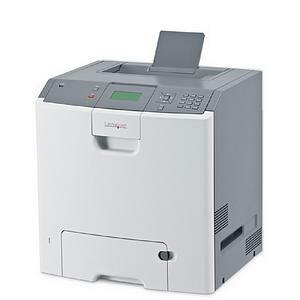 The resolution of a laser printer is what determines the print quality. 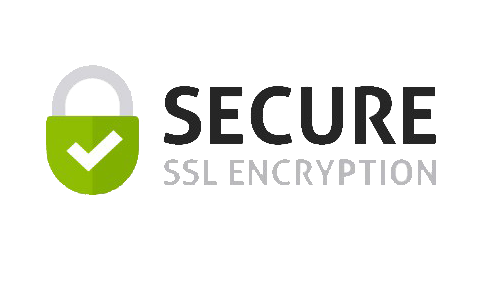 However the resolution is not always a final guarantee of quality. Two printers with identical quoted resolution may have varying print results. The print quality of a laser printer can also come down to other factors such as, build quality, engine type, toner compound type and component quality. Advertised print speeds for laser printers are rarely exactly as claimed in the specs. Engine speed is not always the best indicator of true print time. 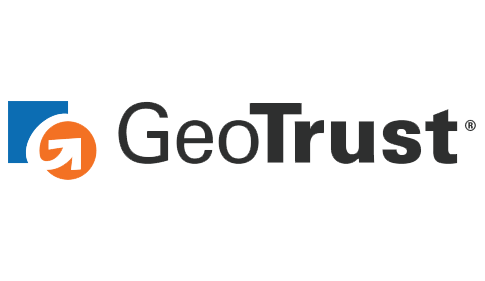 Online reviews will detail a more accurate print time. Paper handling capabilities are one of the most crucial parts of printing. 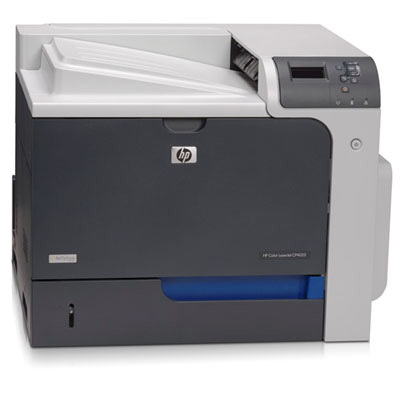 They are often thought as being the same for all laser printers but this is not the case. Paper trays, paper weights and paper sizes (A4 & A3) are just a few things to consider. 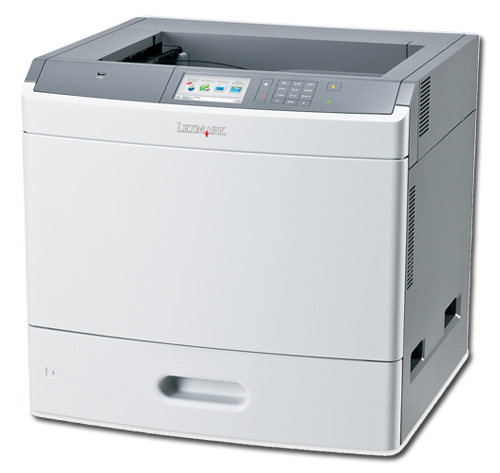 The most overlooked aspect when buying a new laser printer is the printers running cost. 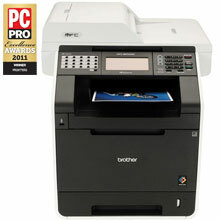 It can often be that the cheaper the printer the more expensive the running costs will be. Double sided printing (duplexing) was once exclusive to expensive printers for big corporate workplaces. These days printing on both sides of the paper has never been easier.